State prosecutors are expected to announce Thursday whether they will file charges against Winston, the redshirt freshman who has led Florida State to an undefeated season, a No. 1 ranking in the polls — and who has emerged as the frontrunner for the Heisman Trophy. 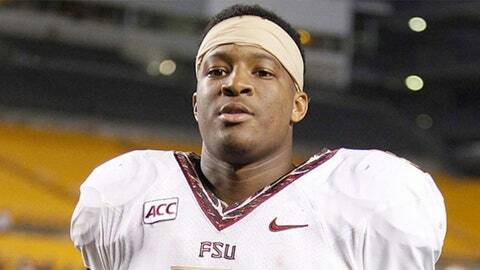 Legal experts in Tallahassee have said they believed it was unlikely that Winston would be charged. However, the decision of State Attorney Willie Meggs won’t be known with certainty until he announces the results of his investigation later Thursday. If Winston is charged, he would most likely be suspended by Florida State — the school’s athletic conduct code requires it in all but the most extraordinary cases.